The task of teaching written English has become increasingly important nowadays with the rapid development of internet techniques. Automated essay scoring (AES) systems are established to relieve the stresses on the teachers. But most of them are weak in individualization and incrementally knowledge base. 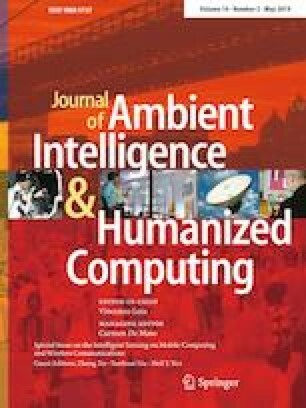 This paper proposes a cognitive-based AES (CAES) model to deal with these issues. It is composed of three parts: sensory acquisition, score analyzer and background knowledge constructor. Sensory acquisition, similar to the eyes of human, is in charge of acquiring basic contents from essays. Background knowledge constructor is responsible for organizing historical contents of essays. Score analyzer is the central part to coordinate the other two parts and in charge of rating essays and giving individualized feedback to students. Experiments have been conducted to validate the accuracy of the proposed CAES model. Research work reported in this paper was supported by the Science Foundation of Shanghai under Grant no. 16ZR1435500.